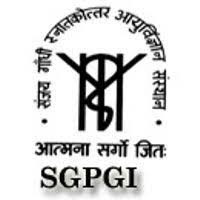 Sanjay Gandhi Postgraduate Institute of Medical Sciences(SGPGIMS Sarkari Naukri 2019) is a medical Institute under State Legislature Act, located in Lucknow, Uttar Pradesh. It was established in 1983 and is named after Sanjay Gandhi. 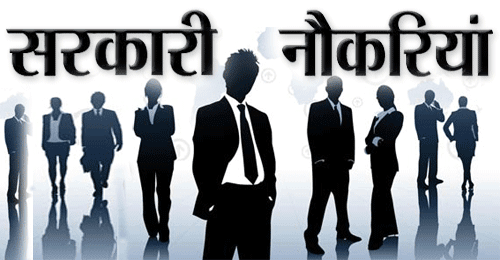 Applicants who have completed B.Sc or equivalent from a recognized Institute for SGPGIMS Sarkari Naukri 2019. Eligible & Interested candidates can Download Notification From Official website page at www.sgpgi.ac.in SGPGIMS Sarkari Naukri 2019. Eligible Applicants advised to Download and read SGPGIMS Job notification to get aware of recruitment schedule and venue from the official website.